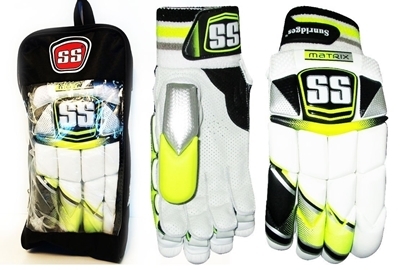 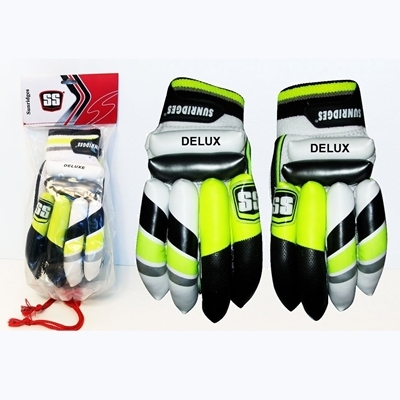 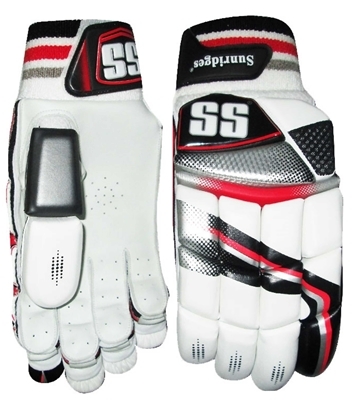 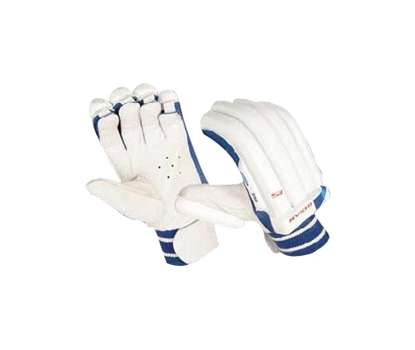 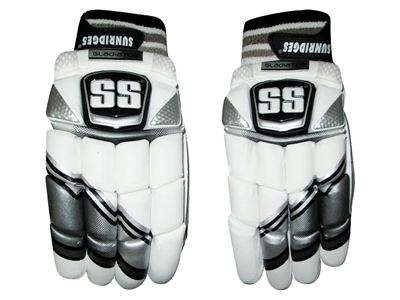 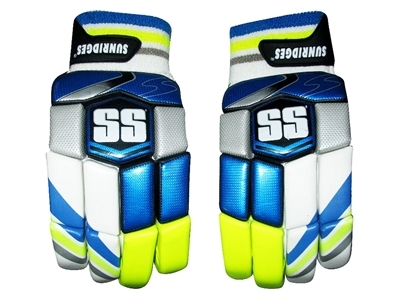 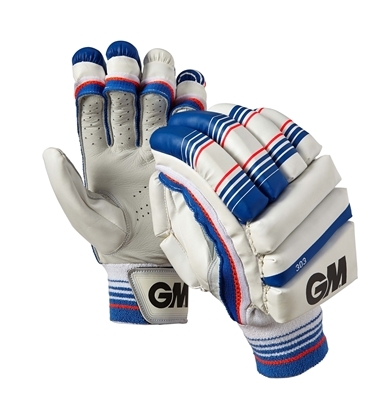 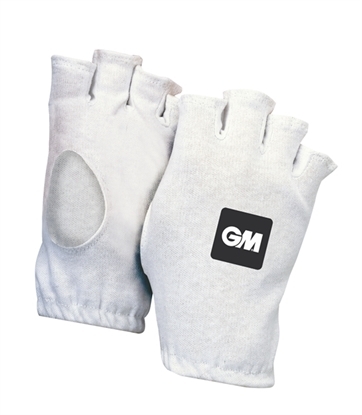 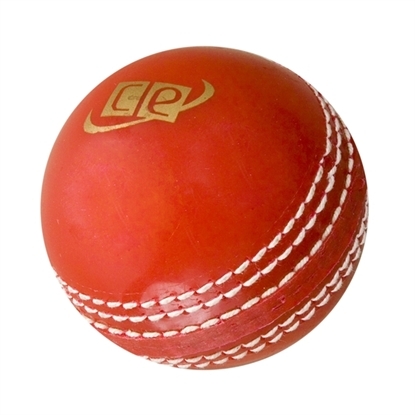 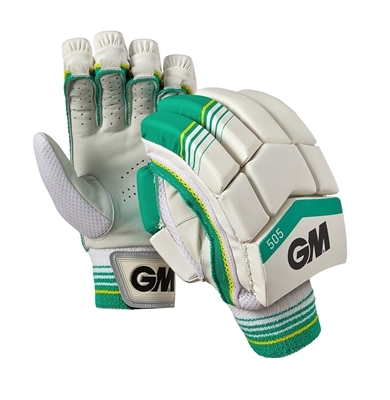 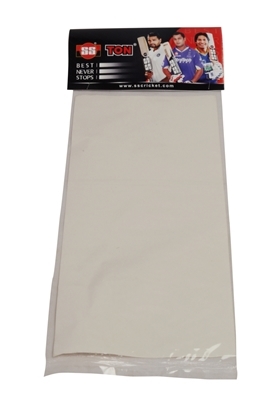 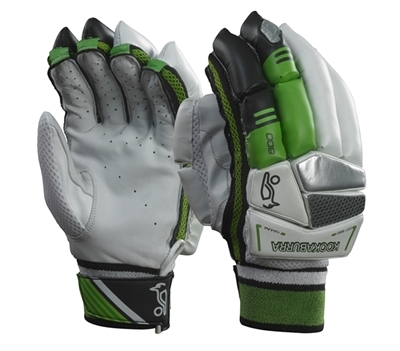 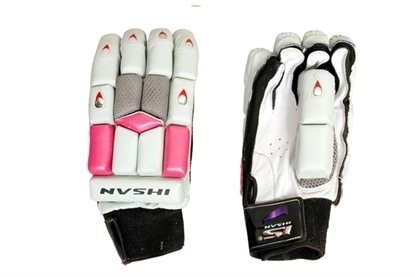 These Batting Gloves are designed by famous cricket brand Ihsan with a comfortable inside padding and good protection from selected high density foam. 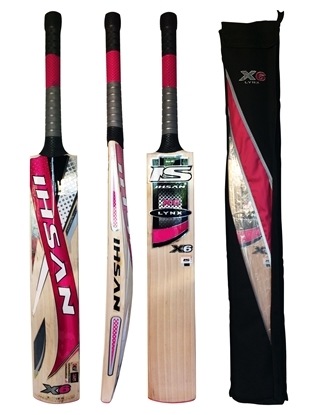 Light weight and flexible design allows better control over a full range of playing strokes. 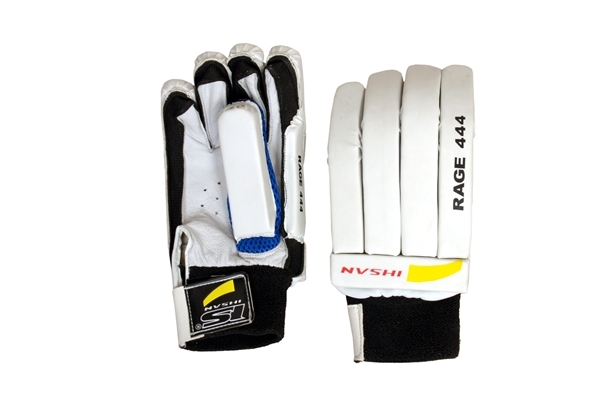 New 2014-2015 RAGE series.